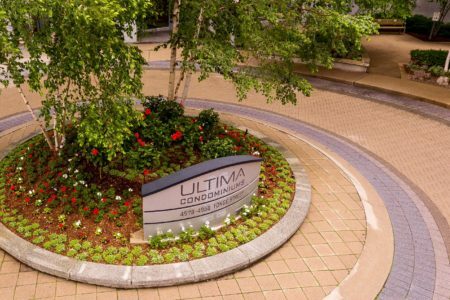 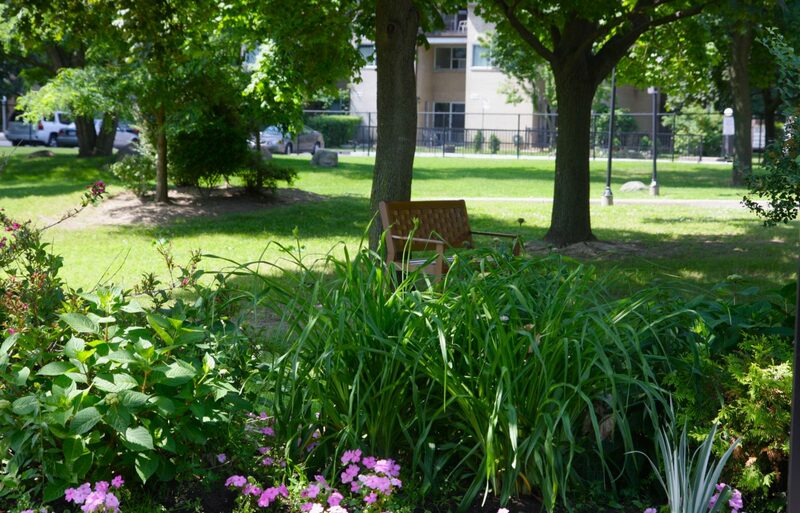 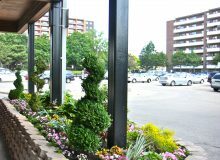 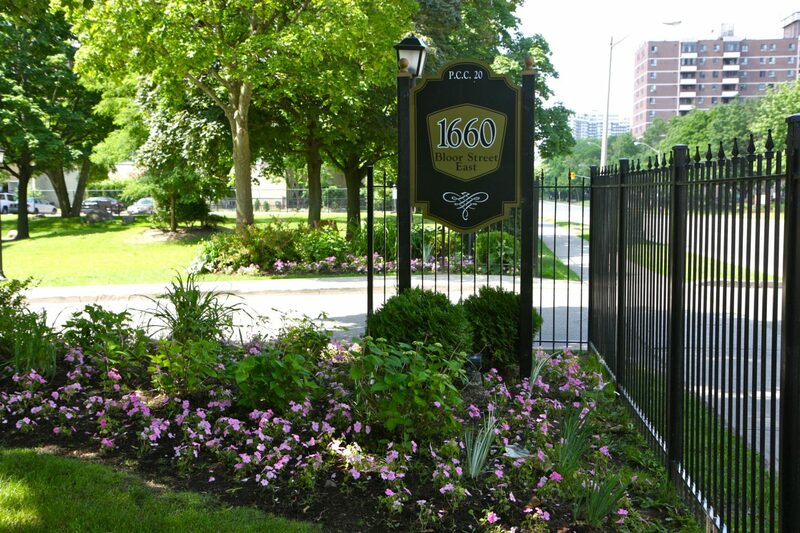 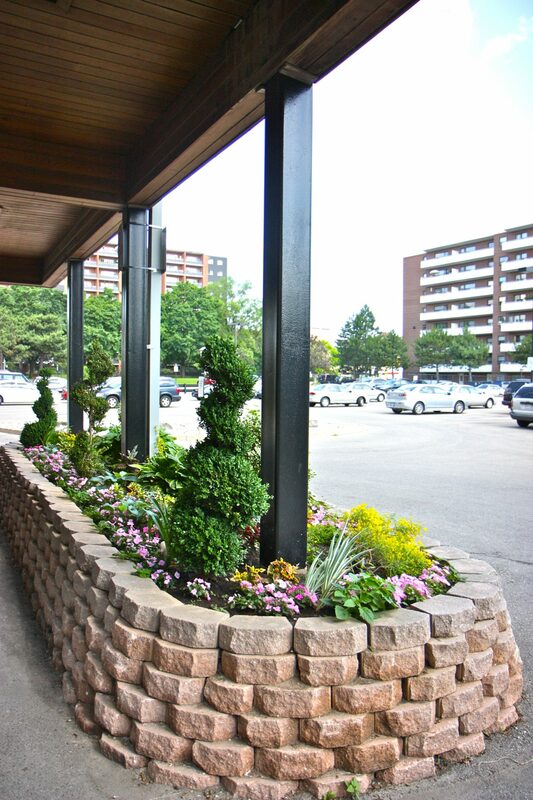 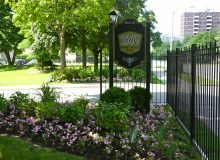 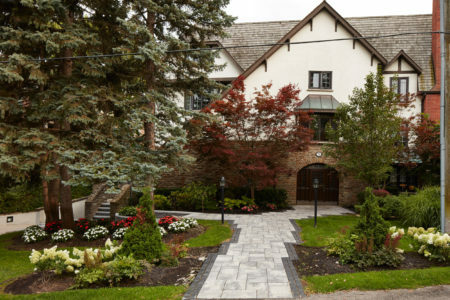 Toronto Commercial landscapes require lawn care and garden design to create a welcoming and pleasing home. 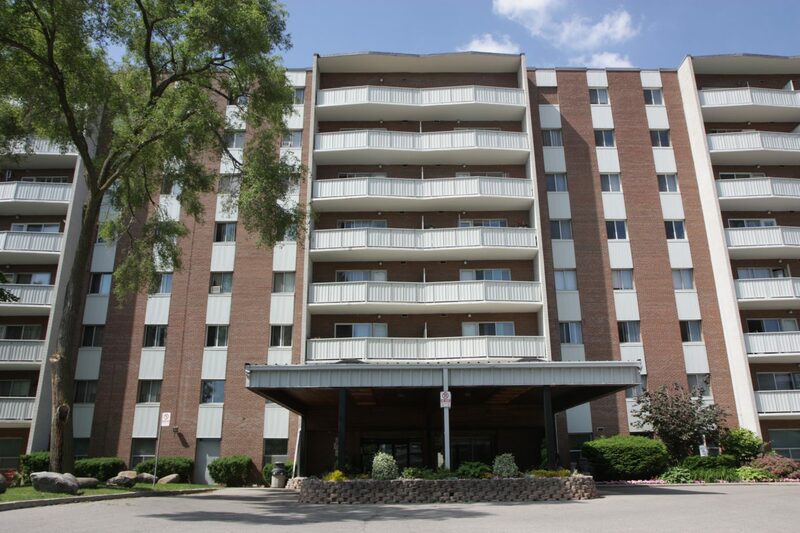 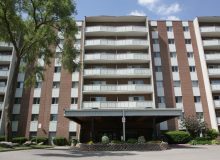 Especially when the home is a condo or high rise full of many families and individuals. 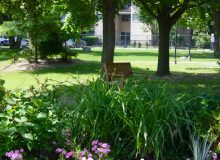 Turf maintenance, debris and/or garbage clean up, fertilizer, mulch, garden planting and edging provides a tidy vibrant landscape. 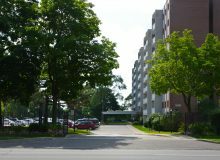 Winter maintenance includes plowing and application of de-icing products that keep residences safe and winter bearable.